Another big-name software company is up for interviewing, for all the producers out there! This time, I sat down with the Swedish VST manufacturer, XLN Audio, and got some insight into their history and product-line, consisting of 2 main software instruments, Addictive Drums and Addictive Keys. The company’s Product Manager Lars Erlandsson, did me the honors of answering my questions. For those who are less familiar with these products, or VSTs in general, I can give a brief explanation. VSTs (Virtual Studio Technology) is the software format that has been used to emulate and/or recreate hardware gear and musical instruments, such as synthesizers and compressors, for use in computers, as software. This is what allows producers to create entire studios in their laptops alone. 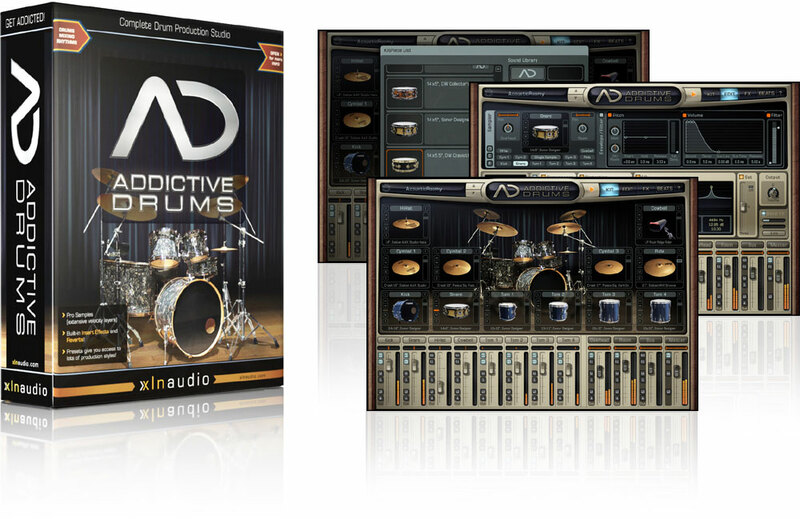 XLN Audio makes use of the format for their drum software, Additive Drums, as well as their piano and keyboard instrument bundle, Addictive Keys. Having been used in countless professional recordings they’ve risen to prominence within producer circles via word-of-mouth and continued to be spoken of highly. So take some read about what one of their co-founders had to say about their time in the industry. Hi Lars. Can you start by telling me what it was that led you to co-create XLN Audio? Was this a desire that came from personal reasons, or did you feel that the professional music world was in need of the products that you guys create? A little of both, at the time me and Niklas Möller (the other co-founder) had just started working together as music producers. Whereas I had never recorded real drums, Niklas had done quite a bit of it, and had built up a little library of multichannel samples that he used in Battery (a sampler), along with a bunch of plugins for EQ, compression etc. I was looking at that on-screen mess (probably 30 different plugin windows), and the idea came to me that it would be nice to have all that inside one plugin, to be able to recall the kit with all the effect settings that made it sound like a record, rather than just “drums in a room”. At the time there was nothing like that on the market. To cut a long story short, we tried to basically sell the idea to some of the major players in music software, but in the end decided to start our own company. I have always been interested in programming and inventing and building stuff, so it was pretty exciting. As the Product Manager, can you tell me what your job is? Are you the one who decides which kind of VSTs to create? Yes, my job is to make sure we keep bringing interesting stuff to the market. At XLN, this is very much a group effort though. We are a great team with a shared dedication to quality and design. I am also heavily involved in the actual product design questions, such as “how many buttons should this thing have, and where do we put them“. I love that, trying to make something intuitive and simple to use, while still being powerful. Take me through your typical workday. What happens from 9am to 5pm for you? Or maybe your workday is a longer/shorter than that? I try to keep the work week to 40 hrs, but the final months of a big project might push it way over that. I do many different things, and it all depends on the projects we’re working on at the time. I often work with the programmers, discussing ways to solve things or general product design. I also do planning and work on a more strategic level, often together with Niklas, who is now the CEO. At the moment, I handle a lot of the sales and marketing too, which is fun. I’ve heard that the Swedish producer, Max Martin, is a co-owner of XLN Audio. How did that come about? Do you guys have other endorsers of your company in the music world? Back in 2004, we were looking for investors to start XLN. I had met Max before, and thought that he might be our man, as he was a potential customer who understood what we were doing, and was also very very rich! 🙂 He was immediately interested, and provided funding to get us going. In 2011 his company, Maratone, became official co-owners of XLN Audio. Max is a great guy and totally dedicated to his craft, so it was a good fit for us. As for endorsers, there are certainly some big names using our products, and some of them we have testimonials from. For me personally, it’s the greatest feeling in the world that I can give something back to my childhood musical heroes – like when Nile Rodgers wrote to me on Myspace saying “Hey Lars, Addictive Drums is great!“. Good thing I was already sitting down! How hard is it to sample the kind of instruments that guys make into VSTs? Does it take a long time? It’s a lot of work! For drums, we record hundreds of hits for each articulation, and many articulations per drum. And you have to make sure everything is consistent, and that all mics and preamps are working, etc. 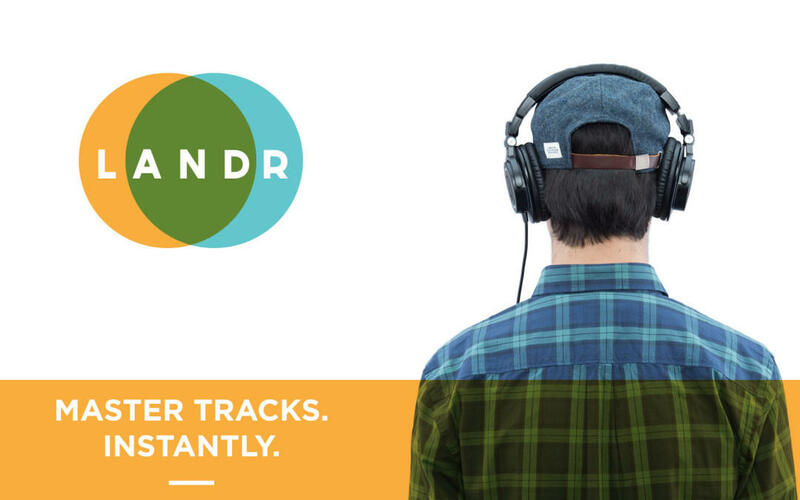 For the INDIE ADpak, we recorded everything on analog 2″ tape as well, so that was extremely challenging. Then there’s the mixing part, which is mostly cleaning up stuff (removing noise), and choosing what mics to use (we record more tracks than are used). Next up is sound editing, where we select what hits to use and build the actual sample sets that go into the products. Then it’s testing time, and after that often a rinse & repeat of the mix/edit process until we’re happy. How long did it take you guys to make your flagship product, Addictive Drums? What was the biggest challenge you faced in that process? Hmm, good question. We worked on and off in the beginning, prototyping and thinking about stuff, for probably 2 years, and then once we got the funding and got programmers in, we spent another year or two. As for challenges, I’m not sure. It was a pretty smooth ride mostly, but definitely a lot of work. Looking back, I have to say we were incredibly lucky to get 2 of the most awesome programmers in the world, Magnus Lidström and Martin Eklund. They made AD faster and more stable than anyone of us could have imagined. And that really helped us gain momentum, people took notice. What was the most important thing that you felt that you had to get right with Addictive Drums? Was there an aspect that you felt couldn’t be compromised at all, whereas some other aspects could be addressed in later upgrades? For me, the most important thing was user experience: workflow and consistency. I really didn’t like how, say, other drum libraries would sometimes have a “sidestick” on the snare and sometimes not. Our vision was that you should be able to switch snares and they should all work the same, and be at the same volume. Then all you need to do is flip through them, and choose the sound you like best. It may seem like a tiny detail, but attention to detail is what does it for me personally. It should just work! We deliberately made a pretty ‘rigid’ structure with fixed FX chains, fixed kit size etc. Having infinite options and choices can be good sometimes, but more often than not, you can stay more creative as a user if certain choices have been made for you so you don’t have to reinvent the wheel every time. That’s why the Minimoog got so immensely popular, although you could do all that and much more on a modular system. The only major thing we had to compromise on was e-drum support. We cut it from version 1.0, and added it in 1.5. Would you say that Addictive Drums has done well for you guys, commercially? Yes, I would say that. It was a much bigger success than we had hoped for, and what people ‘in the know’ told us to expect. It’s still as popular as ever, we are very grateful! Tell me a bit about the making of your ADPaks. Are there specific individuals that are responsible for expanding on that series? How long does it even take to make an ADPak? Can we expect any more in the future? Our content department does them. Everything from concept, to recording, to the videos. Andreas Mood is our Content Manager, Staffan Gustafsson is the art director and project manager, and Kim Lindberger does the sound editing. An ADpak takes roughly 3-4 months but we’re usually working on several things at the same time. There will be plenty more ADpaks down the road! 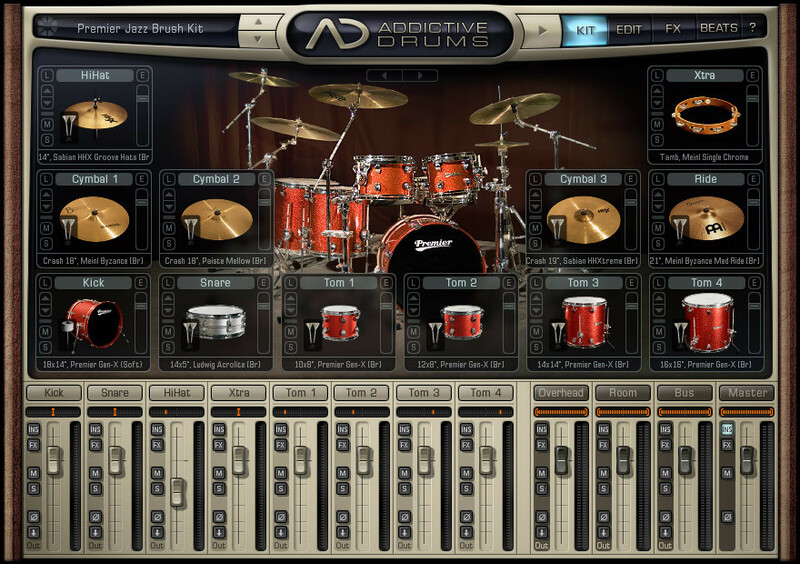 Do you feel that there’s anything left to do with regards to Addictive Drums, or is it just a matter of expanding on the selection of ADPaks at this point? I think there are things left to do, but it’s important to not bloat it. It has to remain a quick intuitive tool that gets the job done. Addictive Drums has made quite some noise in the VST world. Did you see a similar response to Addictive Keys, after you released that? We knew going in that keys/piano was a much more crowded market, and also a smaller one (everyone uses drums, not everyone uses piano). I think many people initially though “oh no, another piano vst”. But once they try it, they usually get really excited about it. The fast loading times from AD are there, but so are the various mic perspectives and all the FX. It does piano sounds really great, but you can also use it to make wonderful lush tempo-synced pads that adds a lot of organic texture to your sound. So we’re seeing the same growth as with AD in the beginning. Word-of-mouth basically, which is the best kind of marketing in my opinion. You recently expanded the Addictive Keys Bundle with the Electric Grand. Are there any more surprise releases in store for your VST instruments? Does XLN have any interesting success stories for it’s products? Have they been used on any famous productions, for instance? We hear it all over. Sometimes it’s very recognizable, like in NIN’s “Discipline” or OneRepublic’s “Good Life”, and sometimes more hidden, like in a Rihanna song. I hear it every day on TV commercials. It’s pretty funny! Does XLN ever think about it’s competition? Is it important for you to out-compete other VST instruments that may have features that yours don’t? We think about it of course, but we don’t design our products based on what others are doing, we have to do it based on what we feel brings the most value to the user and what we feel is the best way of doing things. We’re pretty non-corporate. We still do this because we love it. We couldn’t spend all that time on something we didn’t truly think was awesome. 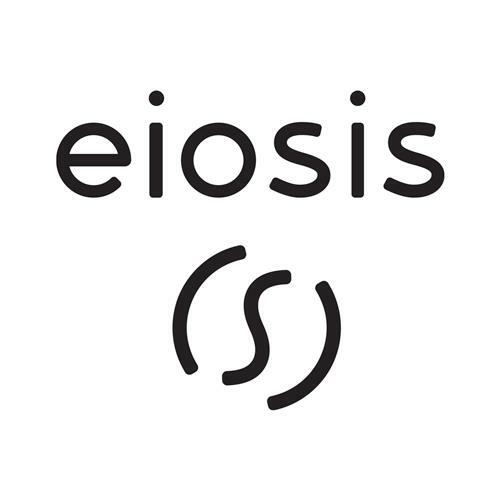 After having been around for 8 years, what would you say is the biggest difference in the software creation industry for you guys? Has this change made things harder or easier for you, as software manufacturers? I would say overall it’s still pretty similar. The same hosts, and the same plugins are still around. Mobile platforms and the AppStore is maybe the biggest difference, but I can’t say that it’s changed much for us. What’s XLN’s stance on pirating software? Do you actively chase down the websites and individuals that illegally share your products? Some companies use iLoks to protect their products. Is that a consideration for you guys? We don’t spend much time thinking about it. We don’t see any change in sales when stuff is released on those sites. I don’t think we’ll ever use iLoks or similar devices. I don’t like having to carry around a piece of hardware like that, and relying on that to always work, and not be stolen. We’re quite happy with our own system, where you can download, install and authorize all your products whenever you need to and wherever you are. I think dongles will be gone in 5 years. I would imagine that you guys are working on new instruments even as we speak. 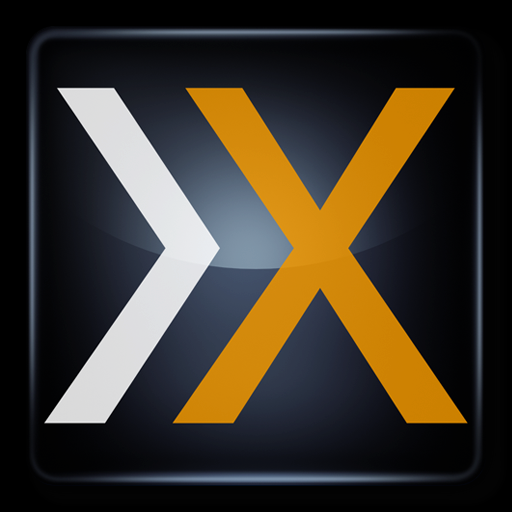 Can you tell me about what the next big VST release will be from XLN Audio? Addictive Brass, maybe? I can’t talk about future products, sorry! Haha, well alright then. I’ll keep my eyes peeled for more news on what’s coming next for XLN. Thanks for the interview. My readers can check out both Addictive Drums and Addictive Keys on XLN Audio’s website, and stay updated via their Facebook page. For those who want a taste of what XLN Audio’s products sound like, you can download a free version of their both Addictive Drums and their Studio Grand!